We are counted among the leading manufacturers and suppliers of an excellent quality range of Oil Hydraulic Press With Power Pack. Widely demanded in the market, this machine is manufactured using the finest quality material and advanced technology by our skilled professionals. 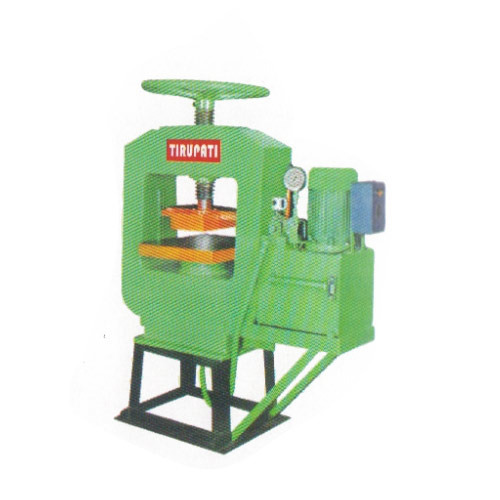 We offer this machine at very nominal price in different specifications as per the specific requirements of clients.